Home>Music> Young Thug Is Remixing Lil Nas X's "Old Town Road"
While Young Thug's "Country Billy" persona has been relatively quiet since 2017's Beautiful Thugger Girls, he never truly left the premises. 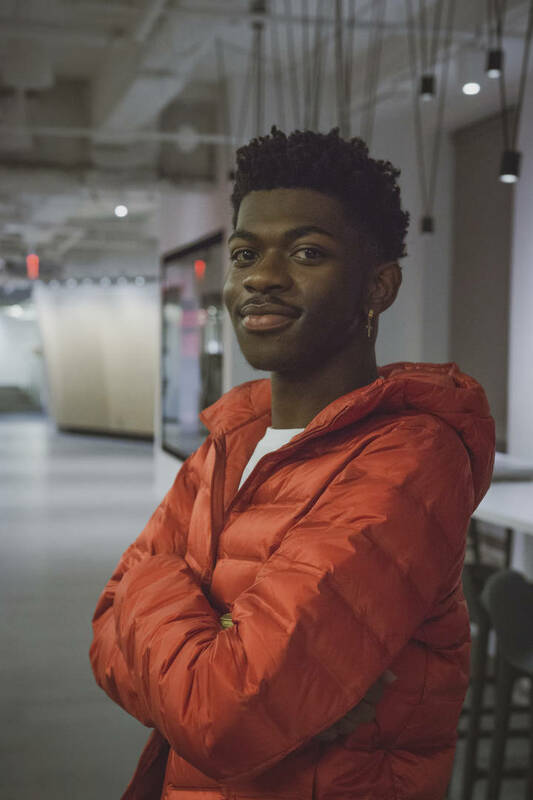 Now, Thug has once again donned the deerskin boots and leather chaps for another go-around, spurred on by the success of fellow country-aficionado Lil Nas X. With "Old Town Road" evolving into a genuine phenomenon, it seemed only natural for Young Thug to add his voice to the mix. Now, such a reality has come to fruition, as Thugger has officially teased his involvement in an upcoming remix. Taking to Instagram, Thug shared a snippet of the upcoming "Old Town Road" remix, which kicks off with a hearty "Yeehaww!" With bars about Maseratis and V12 engine, it would appear that Thug is straying away from traditional Western imagery, at least in his early stanzas. Yet given his outlandish lyrical touch, it wouldn't be surprising to see him dive deeper into the concept as the track progresses. Look for the "Old Town Road" remix to surface in the near future. It's unclear whether Thugger will be contributing to the Billy Ray Cyrus version or the OG, but either way, it makes for a worthy match. You excited for this? MUSIC Young Thug Is Remixing Lil Nas X's "Old Town Road"